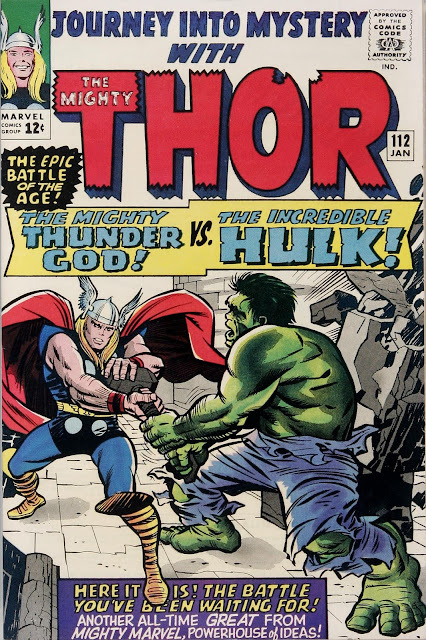 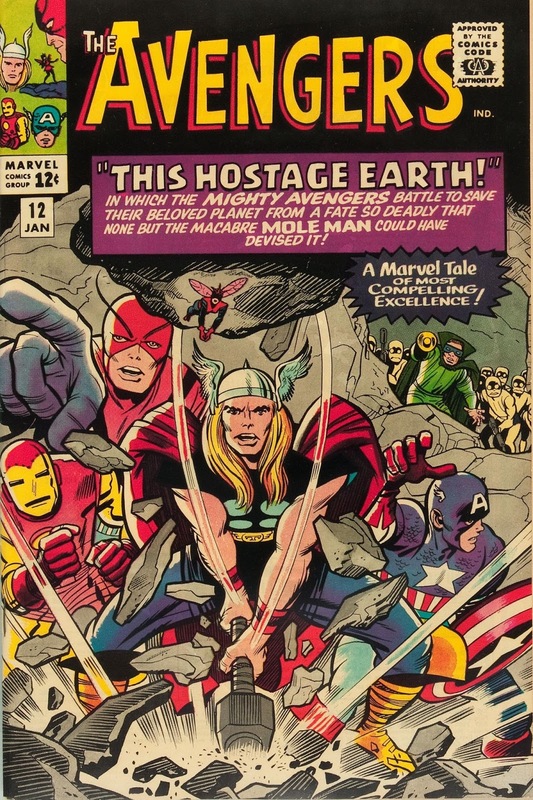 For the second time in Comics History there were three comics on sale with Thor on the cover. Of course, all 3 covers were by Kirby. AVENGERS #12 was the only one to not also have interior art by Kirby.